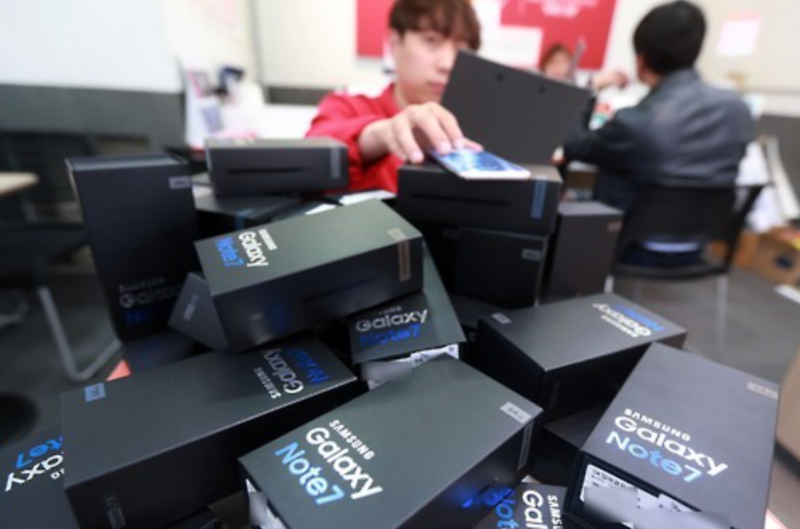 SEJONG, Feb. 6 (Korea Bizwire) – The South Korean government said Monday that flaws in batteries caused the fires in Samsung Electronics Co.’s Galaxy Note 7 which led to a worldwide recall and production halt of the smartphone. In a test conducted by the state-run Korean Agency for Technology and Standards, it was found that electrodes of batteries installed in the Galaxy Note 7 were damaged, while some batteries missed insulation materials, the Ministry of Trade, Industry and Energy said in a release. The ministry said, however, it discovered no problems in the smartphone’s hardware design or software. “Problems in the batteries were found to be highly likely the cause of the fires, but we found nothing unusual in the smartphone itself,” said the ministry. 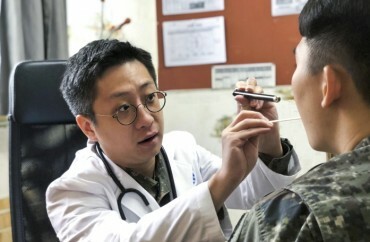 The government’s report is similar to the probe result announced by Samsung Electronics last month. “Our investigation concluded that the batteries were found to be the cause of the Note 7 incidents,” said the company. The Galaxy Note 7 was launched worldwide in August last year, but a series of explosions led Samsung Electronics to discontinue the smartphone in October after recalling millions of the devices throughout the world over safety concerns. The government said it will tighten safety guidelines on lithium-ion batteries and smartphones in order to prevent further cases.